How to make a Bachelor / Bachelorette Party even more special and unforgettable. As easy as 1-2-3. Whether it is the girls or the guys getting together to celebrate their friend's coming wedding, party in style and luxury in one of our top of the line limousines. 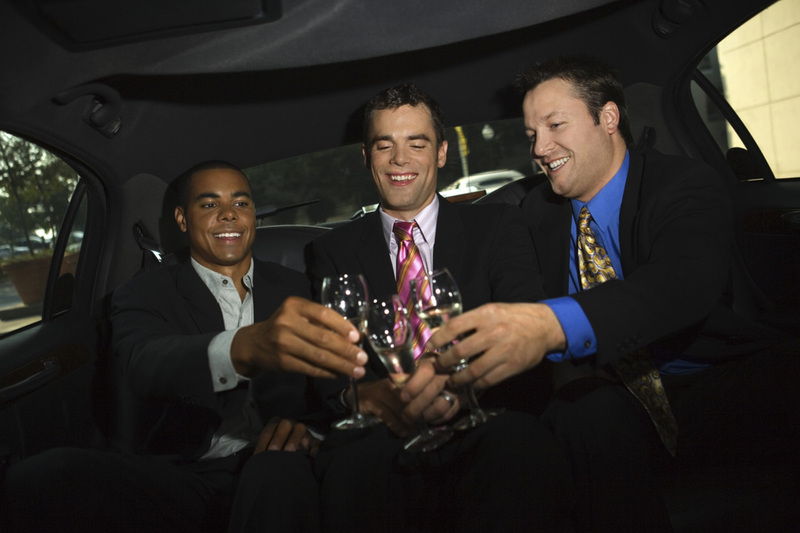 Why wait to get to your destination in Annapolis or elsewhere to get the party started? 1. Our limousines are perfect for partying. With plush interiors, flat screen TV, a bar area and stemware, you can start the party as soon as you leave your house. 2. Make the most of the night! Besides starting the party from your front step, the party doesn't have to stop as you go from one location to another. Plus, the party can continue on the way home with no worries. 3. Our drivers are professional. They are well trained and polite and discrete. Our chaffeurs will pick you up on time and get you where you need to be. If you have a little to drink (or perhaps more than a little), no need to worry about designated drivers like you would if several people drove. 4. Our limo service is all about you. We are flexible and will make your schedule work. We want to make sure you have a fun night with no need to worry about anything. Why worry with driving and parking? Let us make your celebration easy and special! 1. Fill out the form on the right. 2. Click the button: Give me my FREE Quote.